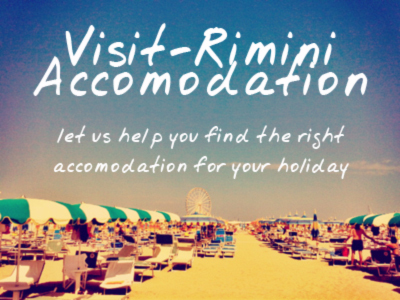 We’ve grouped together a list of useful numbers for your visit to Rimini. Let us know (by clicking here) if there are services/numbers not listed here that would be of use to the general visitor, and we’ll do our best to get them listed as soon as possible. There is currently a campaign across Europe to implement a single number recognised in every European country for emergency services – a number which will have an operator who can speak both the native language of the country in which the number is called, and English. This number, 112, has yet to be implemented. If you’re a European citizen, and you’d like to help push this initiative, visit European Emergency Number Association and sign the petition. The situation in Italy, like most European countries, is that there are different numbers for the various emergency services depending upon which service you require.